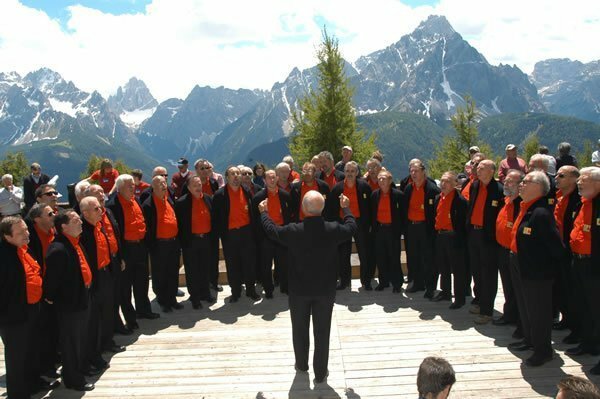 The Alta Pusteria International Choir Festival is a non competitive event that takes place in Val Pusteria (South Tyrol, ITALY) every year during the last week of June for five days, Wednesday to Sunday. 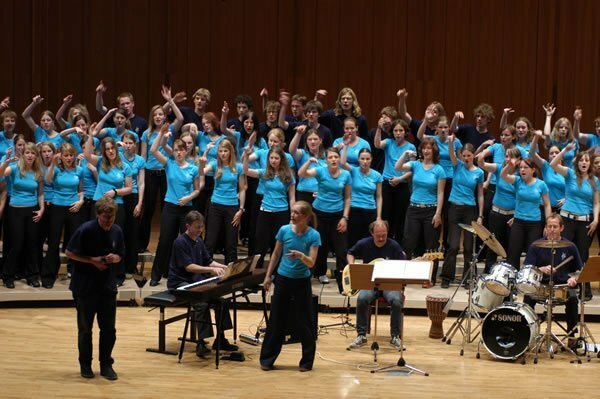 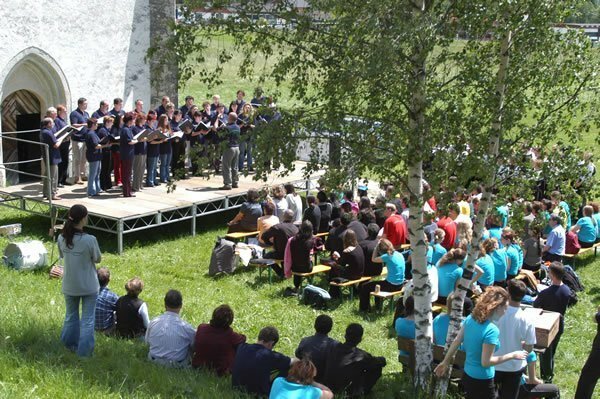 Since the first Festival in 1998, over 1250 outstanding choirs and about 65,000 singers from 45 countries of the five continents have performed in the twenty editions. 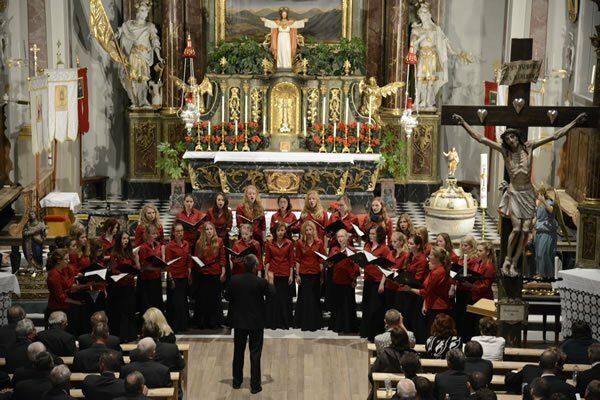 The program of the Festival includes no less than sixty performances such as Real Concerts, Open Air Reviews and Meeting-Days, that will take place in the charming Val Pusteria, from Brunico to Sillian, just beyond the Austrian border. 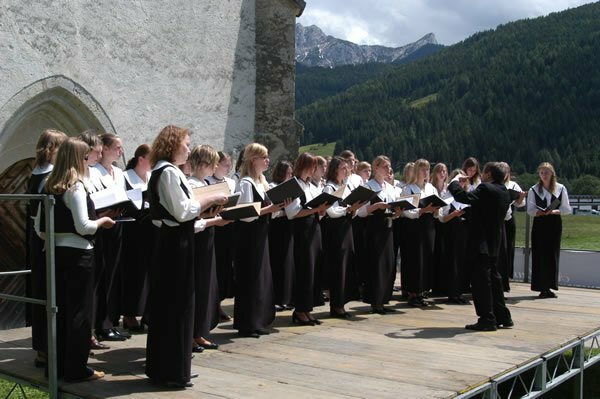 The Festival offers a wide choice between indoor concerts in theatres, concert halls and churches of the valley’s main towns as well as outdoor performances on lake shores, in medieval castles and in all the Alpine huts of Alta Pusteria, in the heart of the Dolomites. 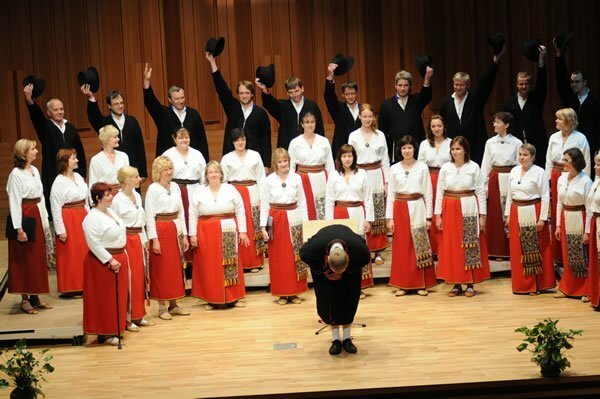 The repertoire is absolutely free; no particular songs have to be performed mandatorily nor are there bans on particular periods or music genres. 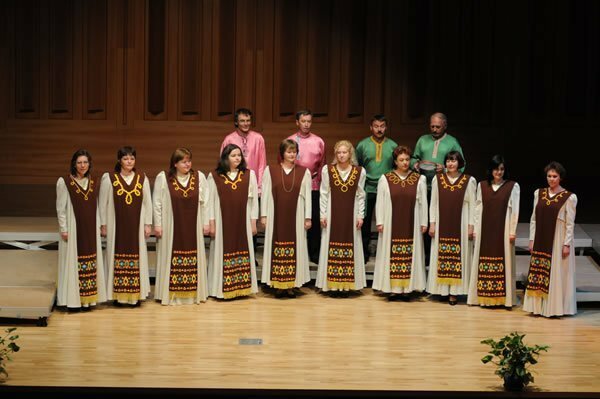 The variety of places selected for the performances, the numerous events and the extremely rich repertoire make this Festival not only one of the most spectacular international choral festivals but also a unique opportunity of mutual and fruitful exchange between different musical cultures. 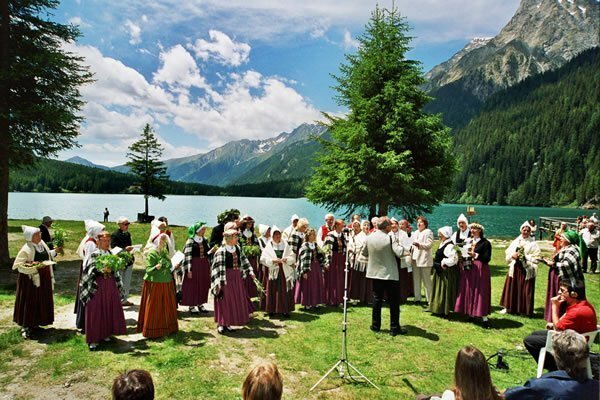 Located in “Alto Adige-Südtirol”, Val Pusteria is a long and narrow valley that stretches between Bressanone and Lienz through the Eastern Alps, between Italy and Austria. 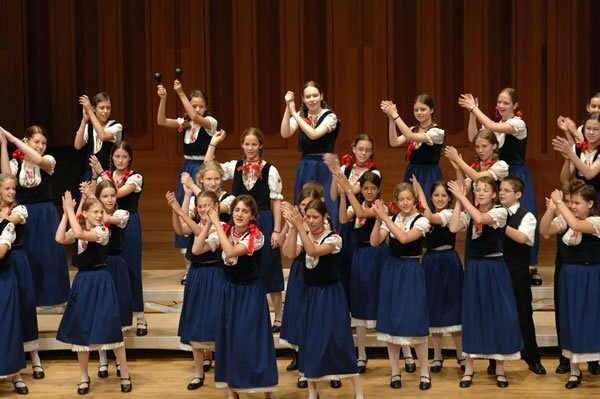 Born in 1998, so far has recorded the presence of about 1250 choirs and over 65,000 singers from 45 countries representing the five continents.